Should You Take Soy Protein Or Not? All of us know how vital is protein for our body. There are various sources of protein – dairy, soy, plants etc. We’ll talk about soy protein in this article – its benefits, drawbacks and common apprehensions attached to it. Soy protein is obtained from soybeans in various forms – soy milk, tofu, tempeh or soy protein powder. 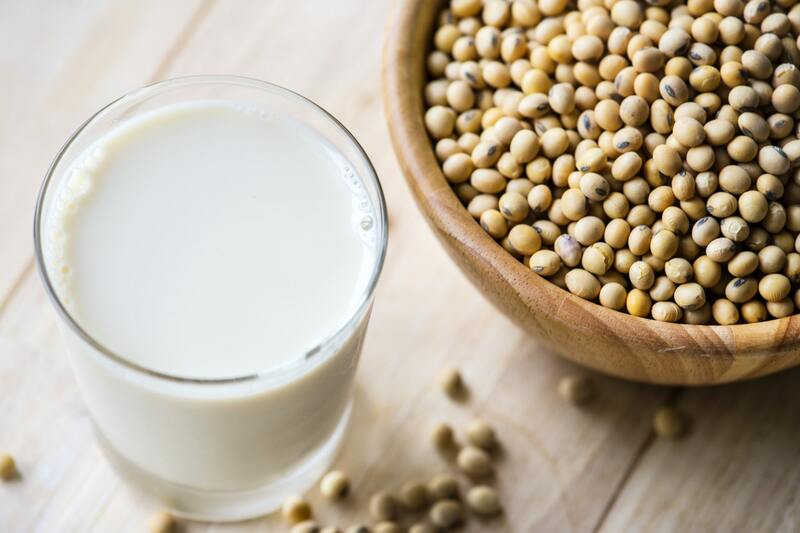 Some consider soy protein as an excellent alternative to dairy and plant protein while others feel it is harmful for health. 28g of soy powder contains very low amount of fat and no cholesterol. It consists of about 95 calories, 2 grams of carb, 106 grams of fibre and 23 grams of protein. While it can be considered as great source of protein, it also contains phytates that can reduce mineral absorption. As compared to plant protein, soy protein is a complete protein which mean it contains all the essential amino acids which our body cannot make on its own and can only get from food. When compared to whey protein and casein, soy protein stands better than casein while somewhat inferior to whey in terms of protein synthesis for muscles. No cholesterol and low fat content in soy protein might result in weight loss. While being beneficial for your muscle, it also helps in weight loss due to low calorie content. It has been observed that soy protein is as effective as animal based protein for weight loss. According to a study, set of obese people were given soy based diet while another set was given meat (animal) based diet but there was no significant difference in weigh loss. However, for set of diabetic people, soy protein resulted in better weight loss than the meat based protein diet. Still, there’s no concrete evidence about soy protein performing better for weight loss. It is found to reduce the risk of prostate cancer in older men. It serves as a great alternative for protein intake for vegans and lactose allergic people. It contains phytates that tends to reduce mineral absorption in humans. It may also affect the thyroid function. It is largely believed that it leads to hormonal imbalance in males which again has no concrete proof. To conclude it is true that soy is a great source and it also has a lots of benefits. Since there are no concrete proofs about its side-effects, it’s better to give it a try under moderation and check its effect on your body.